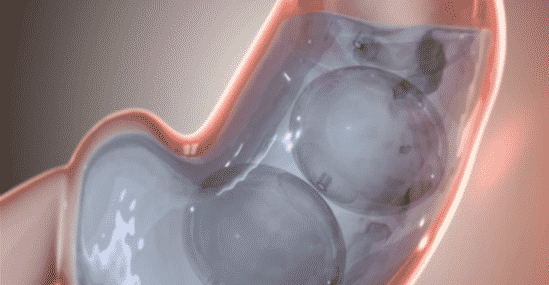 The FIRST and ONLY FDA-approved 6-month, swallowable, gas-filled weight loss balloon system. 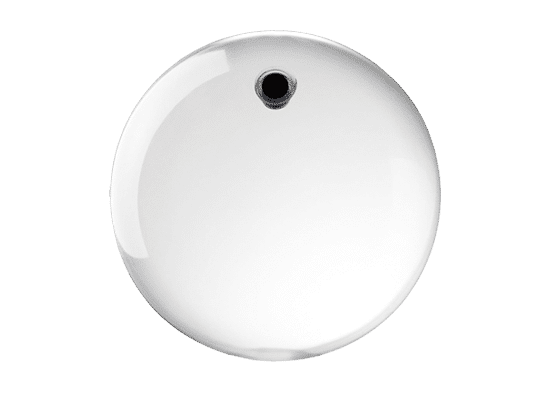 The Obalon Balloon System is a swallowable intragastrical balloon system indicated for temporary use to facilitate weight loss in adults with obesity (BMI of 30 – 40 kg/m2) who have failed to lose weight through diet and exercise. The System is intended to be used as an adjunct to a moderate intensity diet and behavior modification program. All balloons must be removed six months after the first balloon is placed. 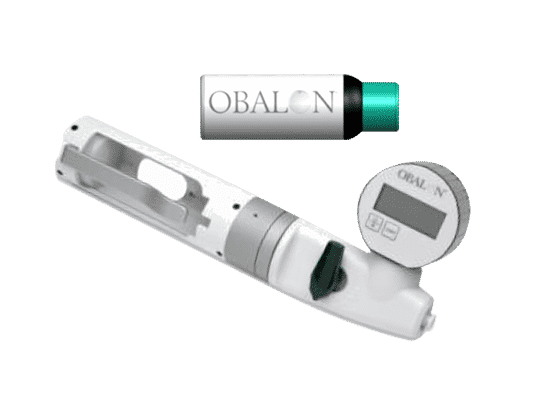 The placement of each Obalon balloon typically takes less than 10 minutes and does not require sedation. 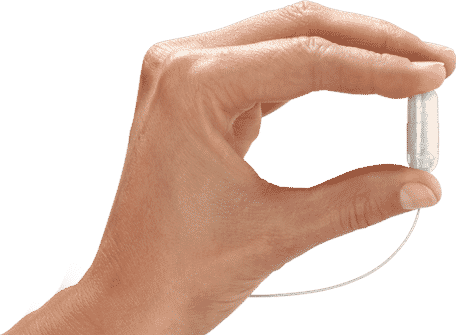 In your physician’s office, you swallow a capsule containing a small balloon and then your physician inflates the balloon. 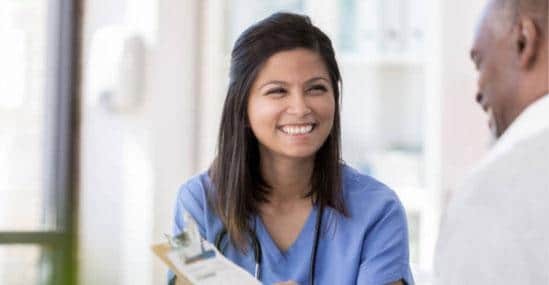 In the clinical study after placement, most patients returned to normal activities with no downtime. Physicians discuss the benefits of the Obalon Balloon System. 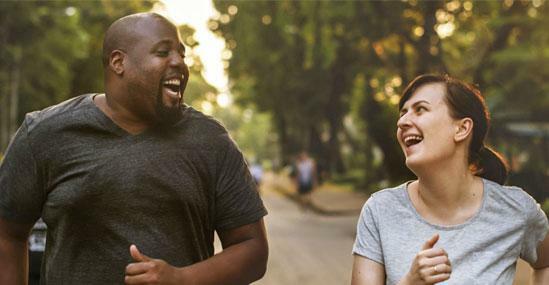 Average of 89% of weight loss was kept off 6 months after balloons were removed, when combined with a moderate intensity diet & exercise program.